Winter in Australia can be a trying time as the weather intensifies, storm activity increases and our homes suffer from exposure to high winds and heavy rain. 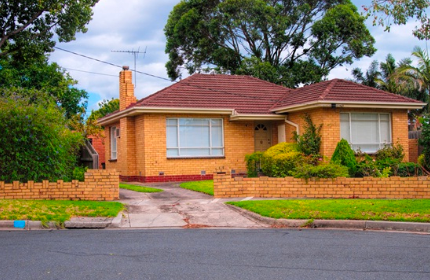 However, the treacherous weather is not the biggest concern for most Australian homeowners. Statistics show that pests such as rodents, termites and spiders are the biggest threat to homes and this becomes even more of an issue in the cold winter months. In the colder months, it might not be too appealing to be outside in your garden, but you should set aside some time for garden maintenance each week. You need to be sure that your garden is not attracting pests by checking for any fallen or broken branches. Dead wood attracts termites and bugs into your garden and eventually into your home so be sure to keep your garden tidy. 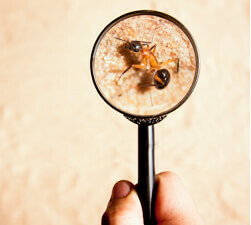 Pests are drawn to cluttered, messy, untidy areas of your home. 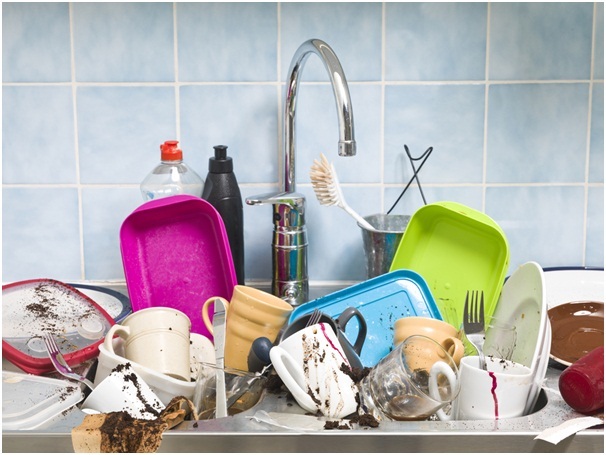 Keeping your home clean, tidy and uncluttered is a great way to deter any unwanted visitors. Pay special attention to garages, entranceways and porches, as these are an easy port of entry for pests. Consider doing your spring clean early and reap the benefits of a pest-free house all through winter. Doors and windows don’t just allow humans easy entry in and out of your home, but pests too. Doors are not airtight and it is relatively easy for pests to come in through the cracks undetected. Windows are also an easy entry point for bugs and insects. Consider weatherstripping your doors and windows to block any potential entry points. Weatherstripping will also regulate the temperature inside your home, making it cosier for you and your family when it’s cold outside. During winter, we often gravitate to one or two rooms of the house where the heating is turned on. Guest bedrooms are often left empty and unused along with other areas of the house. Try and make use of these rooms during winter to stay on top of your pest control efforts. Make a point of checking drawers, cupboards and dark corners at least once a week to make sure there are no new residents inside. When it’s cold outside, it’s easy to get lazy and not to get complacent about pest control. However, winter is the time of year when pests are most likely to get into your home and potentially cause damage. To keep your home free of spiders, rodent, termites and other pesky pests, remember to keep both your home and garden tidy and don’t leave any spaces in your home unused for long.